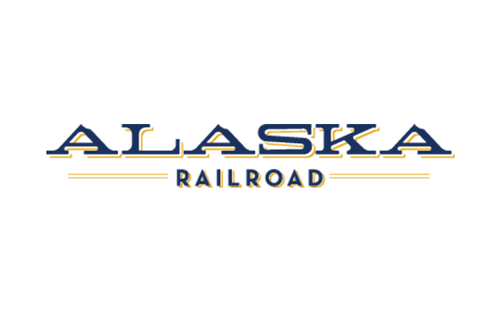 Similar to the state of Alaska, the Alaska Railroad has a rich history and has climbed many obstacles to get where they are today. Throughout it’s epic journey, the Railroad has not let anything stop it and has only moved forward in the process. 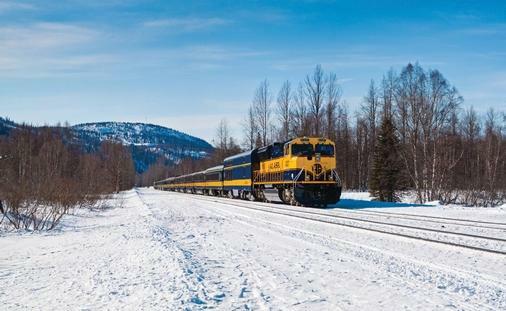 The train has many different stops throughout the state, from Anchorage and Denali National Park to Talkeetna and Whittier—and a number of places in between! 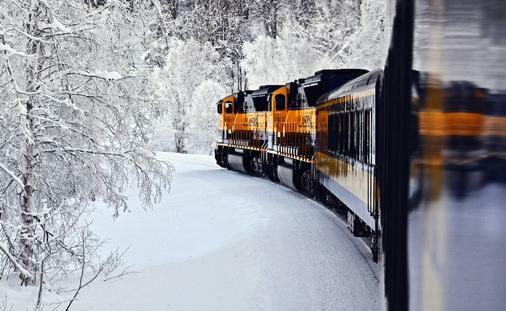 Guests can choose to travel in the summer or winter. The winter months are not as popular, but those who grab their warm jackets and take the plunge are rewarded with a winter wonderland. The onboard experience is just as remarkable as the destinations traveled through. Comfortable accommodations, helpful staff and excellent dining experiences are what you will find onboard the train. 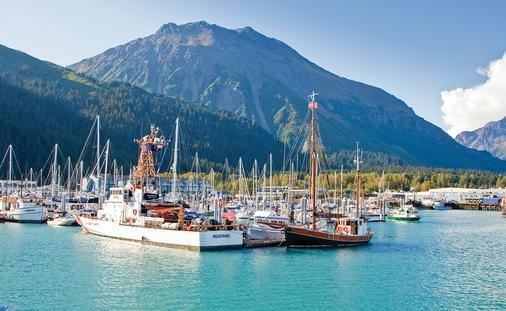 Passengers can choose from two classes of service, and either one offers a trip of a lifetime.